This picture has been going around social media this week and it's completely blown my mind. 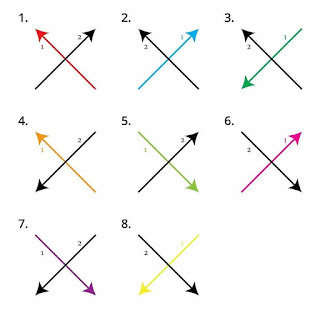 I never thought there was another way to draw an x so I was curious and thought I'd share the picture here. How do you draw an x? 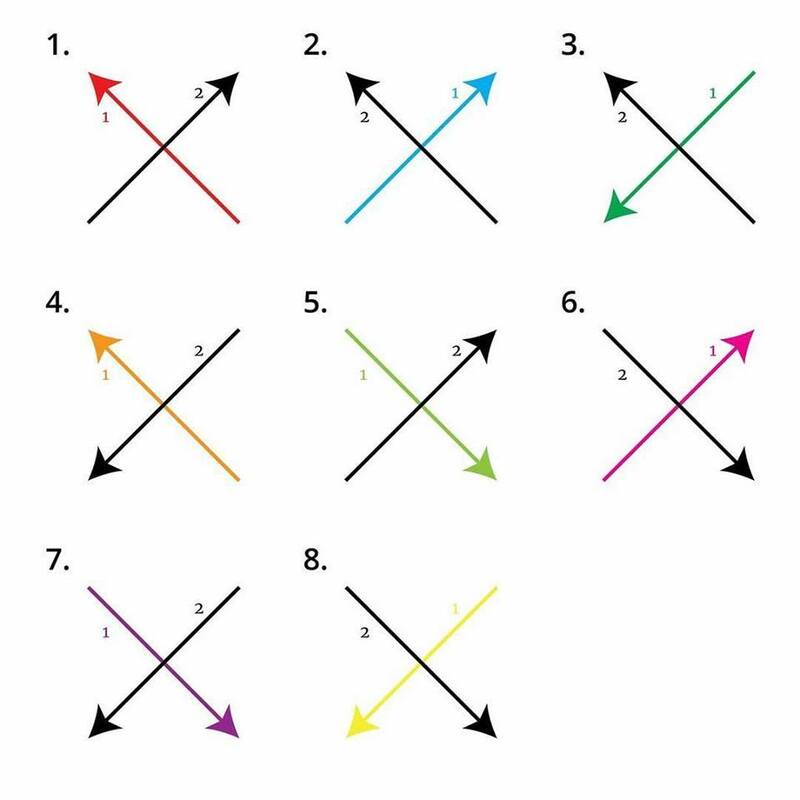 Let me know in the comments below, which number you are, with the coloured line being drawn first!